“Just When you Think you’ve Seen it All! Africa is an ideal destination for anyone who thinks that they’ve seen it all. 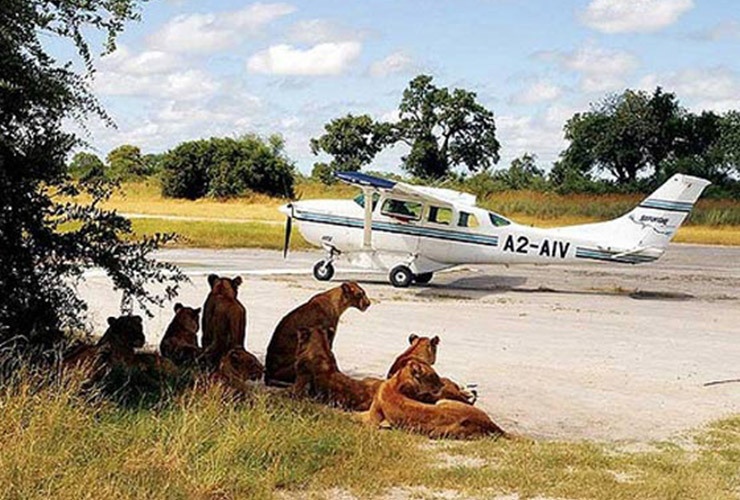 I recall an around the world private jet group, when I was based in Africa, managing a safari operation. 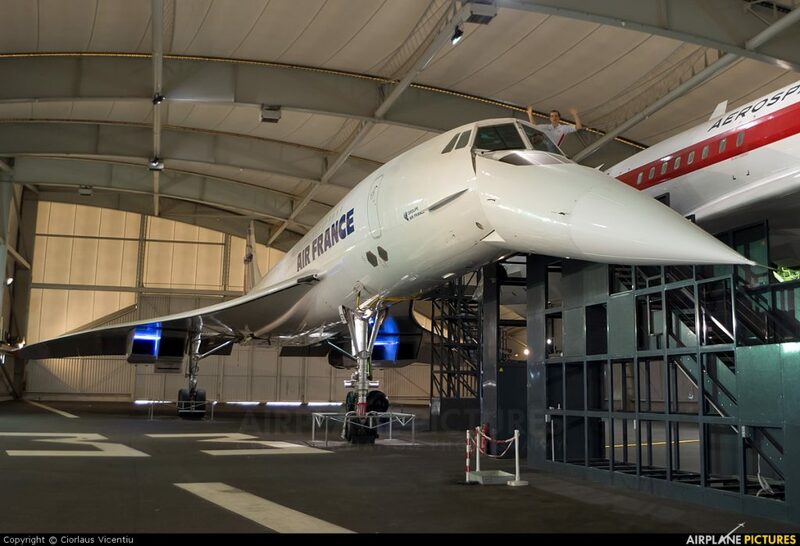 The group had chartered Concord, the world’s first supersonic airliner (this was back in the 90s) for an around the world trip. They set off from the USA going west, with the first stop Hong Kong, followed by Australia and then Madras, India. By the time the group got to Madras, things weren’t going too well. The group had “seen it all” and were somewhat jaded travelers. However much the tour operator tried to impress the group, putting them in the best hotels in Hong Kong, Australia and Madras, it wasn’t enough. The mood of the group had become so bad they were threatening to mutiny and charter their own planes home, abandoning the rest of the trip. A frantic message came through to us in Africa, the Groups’ next stop, asking us to “pull out all stops” to impress and get the trip back on keel. We were unconcerned; you might call us arrogant but we knew how Africa takes most people’s breath away. And with a little bit of theatre, no-one can resist Africa’s charm and allure. So when Concord arrived, breaking the sound barrier with supersonic flight across the Indian Ocean, landing in its own impressive way, similar to an eagle or raptor plunging down to catch its prey, talons stretched out and body at an angle to assist with braking speed, we were all on hand to welcome the group of now very disgruntled clients. Quick as we could, we cleared them all through Immigration and customs, and then walked them out onto the airport tarmac, to a squadron of small aircraft we call bush planes. These are the planes that fly clients into the remote camps and lodges in the wildlife areas. Separating the group between the different planes, some taking no more than six passengers, some eight or ten, we soon had our squadron loaded with all seventy clients, with engines revving for take-off. It was a glorious sight, watching as many as ten small bush planes, taxing and taking off to their different wildlife lodge destinations. Reminiscent of the Battle of Britain days, when the Royal Air Force would “scramble” to intercept incoming German fighter planes. We were similarly on hand to welcome the squadron back. As the clients disembarked, not one of them mentioned going home! For nowhere else on earth is the experience of safari what it is in Africa. Each day is different, with maybe a lion kill, a giraffe giving birth, where the hapless baby falls as much as six foot for a rude entry into the world, or a herd of elephant, slowly and deliberately making their way across the savanna, with the horizon stretching away to infinity and other herds of wildlife all about them. Saying no two days are the same on safari, may sound like a cliché. Clients wonder how safari guides can take them out on safari, day after day, and not get bored. It is because, being on safari, is like going to the theatre and seeing a different play enacted each day. To end our jaded Concord groups’ visit to Africa, we put on an African fashion show, with statuesque African models and music, and fashions from different parts of Africa. 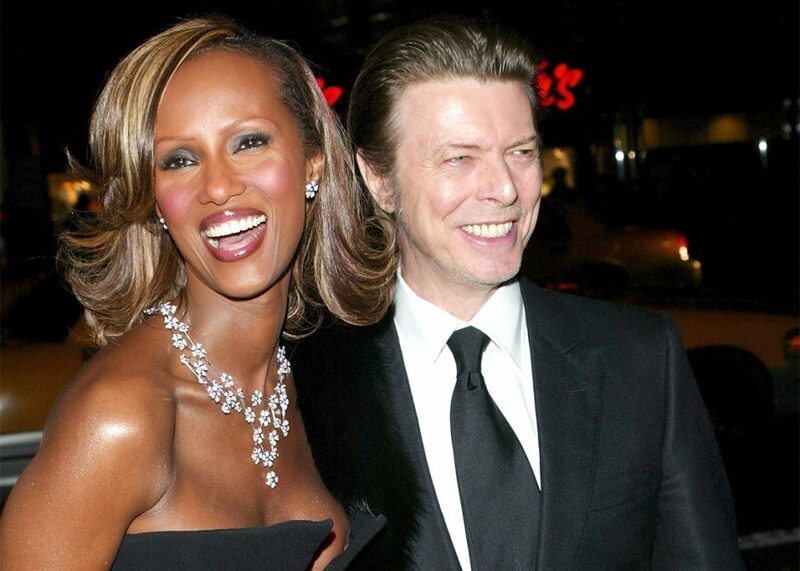 The local company that put on the Fashion show is the same company that “found” Iman, the late David Bowie’s wife and super model from Africa. So be prepared, when you go to Africa on safari, chances are you’ll want to go back again and again, because it is so different to the rest of the world, even for the most jaded traveler.